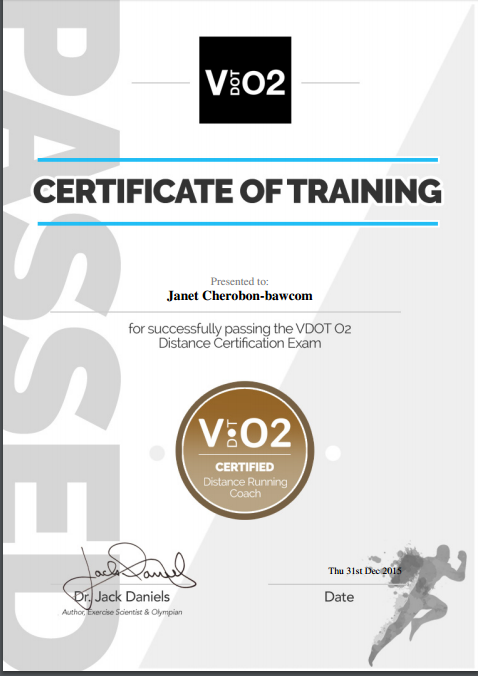 The VDOT O2 Distance Certification is now available online and included as part of the VDOT Coaching Clinics. To date, over 200 coaches world-wide have become certified by Dr. Daniels. 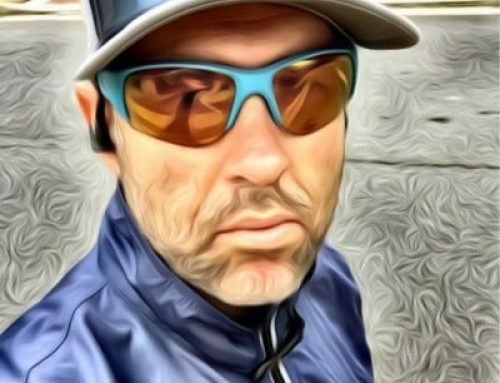 Daniels’ Running Formula has become a staple for distance coaches of all levels because it provides basic pr inciples of how to train properly for running competition. 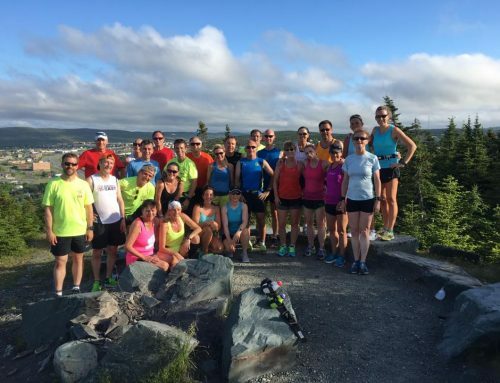 These guiding principles can be applied effectively to all runners, not just the most talented, and that’s why coaches have consistent success across the board when adopting the VDOT methodology. 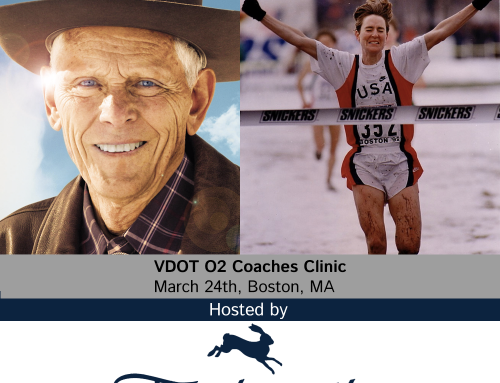 Finally, coaches can boost their resume and become officially recognized as masters of Dr. Daniels’ famous training formulas. Later this year coaches who have become certified will be featured on the VDOT O2 app. More information to come but in the meantime learn more about the certification exam. Hello~ If test fail, will we have a second chance to take the exam again? How many times can we take the exam? Thank you. Yes, but there is a retest fee of $25. You have one year to submit exam and can retake as many times as needed within that timeframe.